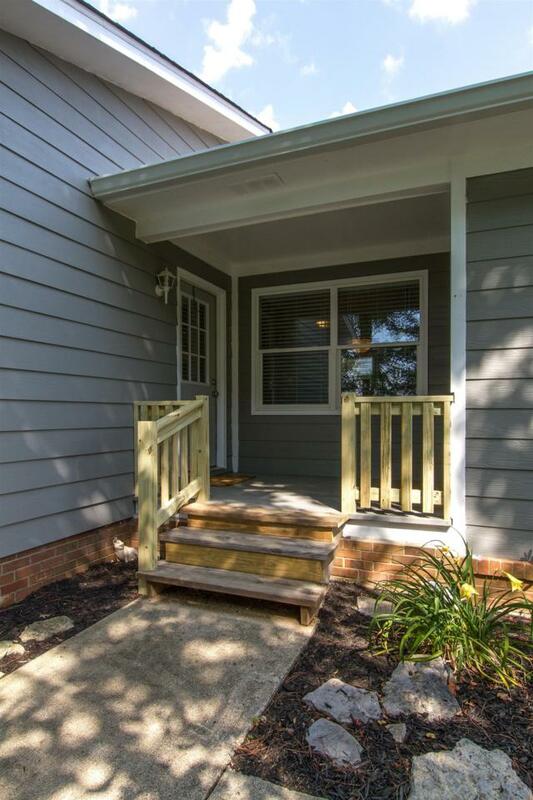 Back on Market w/new flooring throughout home! 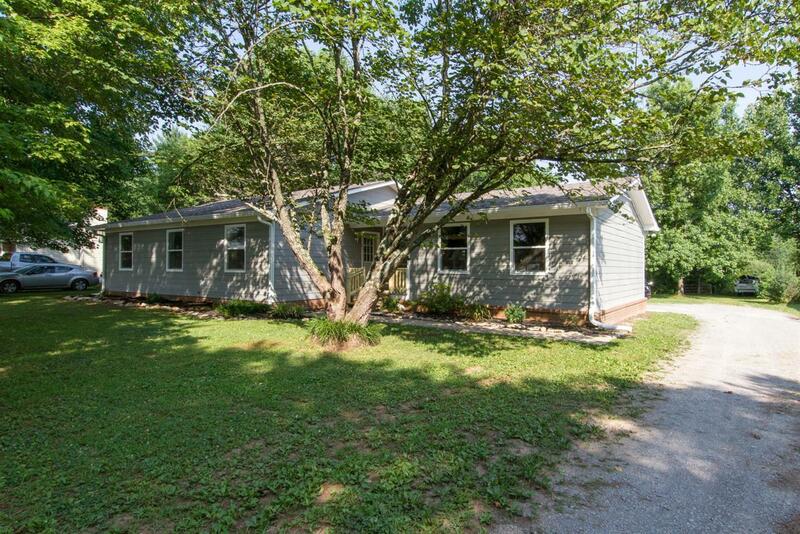 Classic one-level remodeled home on large fenced lot. 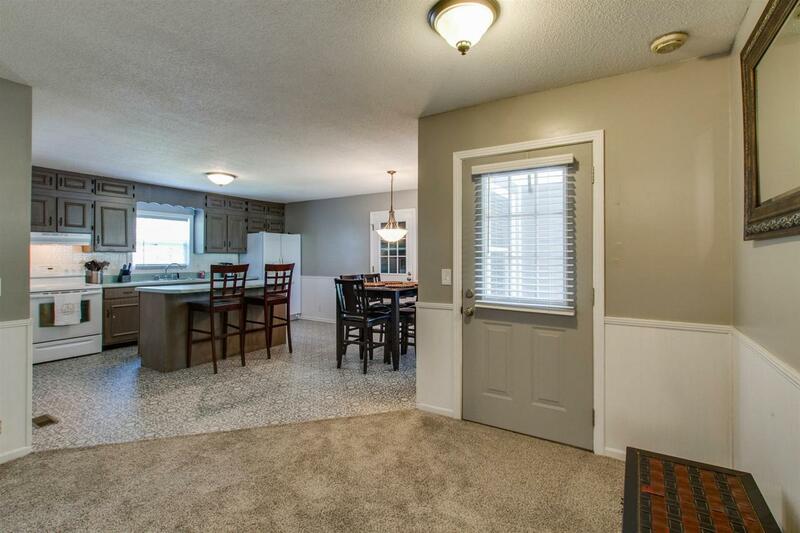 Open concept foyer/kitchen area w/large island & pantry, huge LR, fresh neutral gray paint, Master w/WIC. 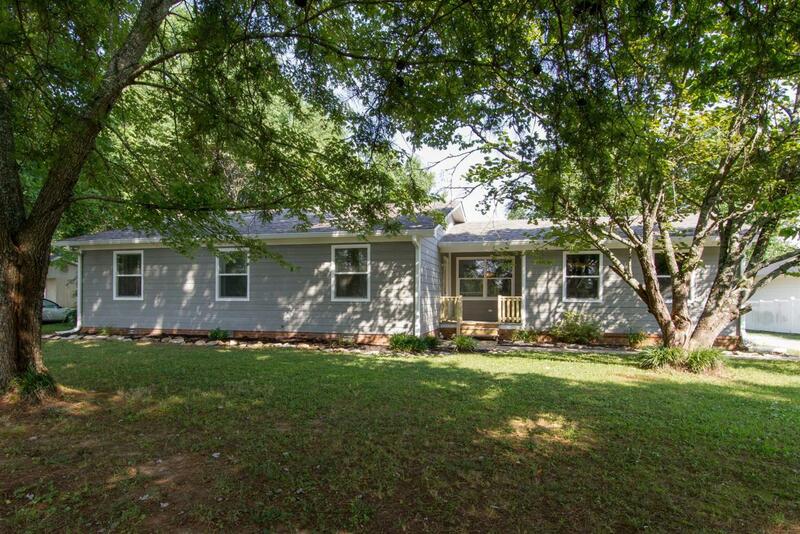 NEW: roof, windows, toilets, hardboard siding, gutters, doors, see Remodel List below w/all upgrades. All appliances & new blinds remain.